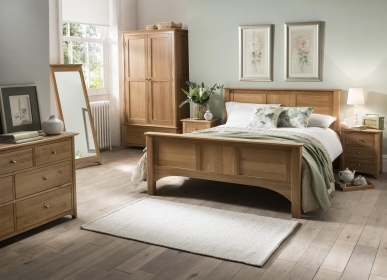 The Bordeaux 3 over 4 chest is a superb addition to any bedroom. Punctuated drawer fronts and metal handles add to its chic appearance. Dovetail jointed drawers, combined with tongue and groove backs and drawer bases, make this piece of furniture resilient and long-lasting. The 3 over 4 chest provides you with ample storage space for all your clothing needs. 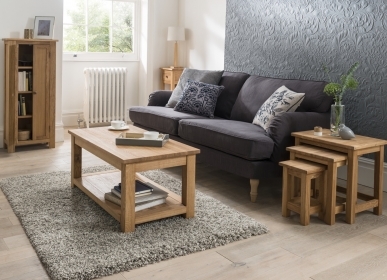 An added benefit is that as the Bordeaux 3 over 4 chest is lacquered, you only need dust and polish it alongside other household furniture. You will never have to worry about re-waxing again.